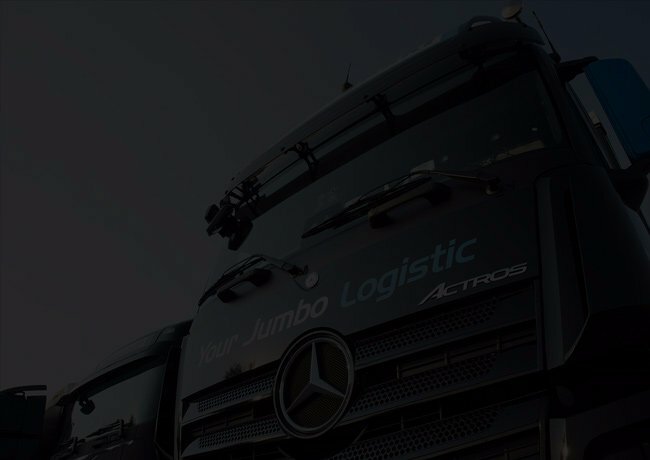 We provide comprehensive transport and logistics services across the countries of the European Union. Our fleet includes more than 350 modern vehicles with a payload of up to 24 t (up to 120m3). We handle LTL and FTL shipments. Maszoński Logistic has a team of more than 450 people, its own warehouse facilities and its own fleet of 350 vehicles (average age: 1.5 years) managed by specialists, and supported by our organisational culture (ISO 9001) and high-performance IT systems. 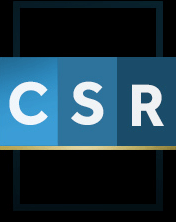 We have stayed true to our vision for over 21 years. We create innovative and efficient solutions in transport and logistics that always meet the needs of our clients. World's best energy management practices in Maszoński Logistic. 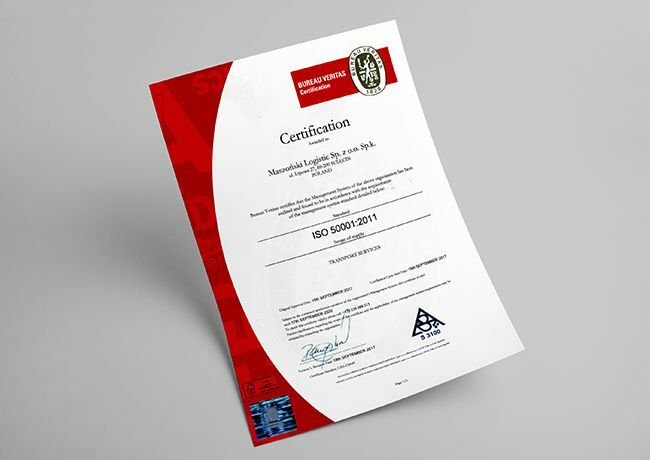 Maszoński Logistic has been certified according to the ISO 50001 international standard. European Mobility Week and A Day Without Car is an event designed to promote alternative to cars types of transport, especially bikes and walking. We are pleased to announce the winners of our photo contest directed to our Drivers.. We have have received a surprising amount of photos, so the choice was not easy.